MIDDAS are pleased to announce the appointment of Dr Joe Giordano MRICS MCIPR as Non-Executive Director. A Chartered Quantity Surveyor who has spent his career advising banks and developers on some of the largest projects in the UK and Europe, Joe brings 20 years of experience in business generation and growth strategy. 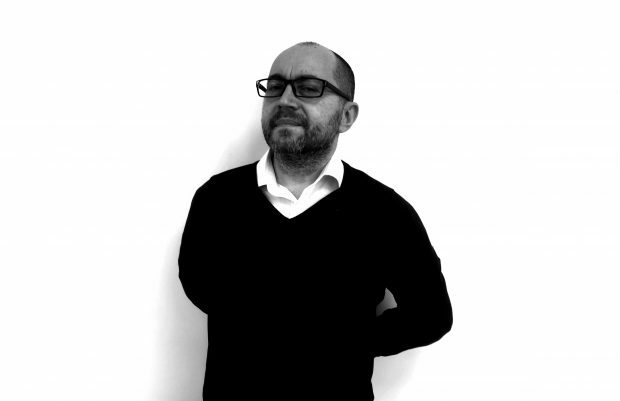 Joe, sits on the Royal Institution of Chartered Surveyors‘ Construction iSurv editorial board, developing knowledge centres to circa 100,000 members and is a member of the Chartered Institute of Public Relations, providing support and mentorship to a number of high level business leaders. 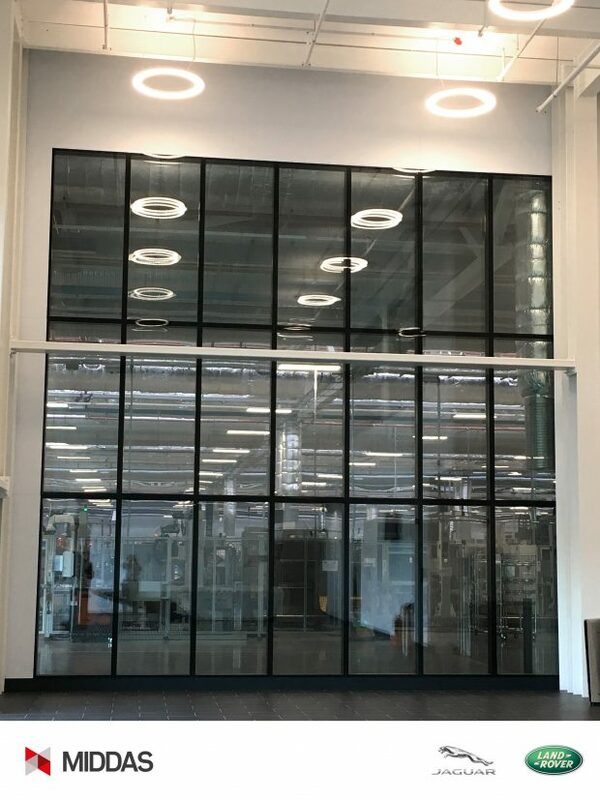 At MIDDAS we are now supplying our fire rated, flush glazed walls and vision panels for installation into masonry and stud & plaster walls, as well as 3rd party Cold Room panels. A significant new project win places MIDDAS firmly in the Healthcare Sector and was won against traditional construction methods! 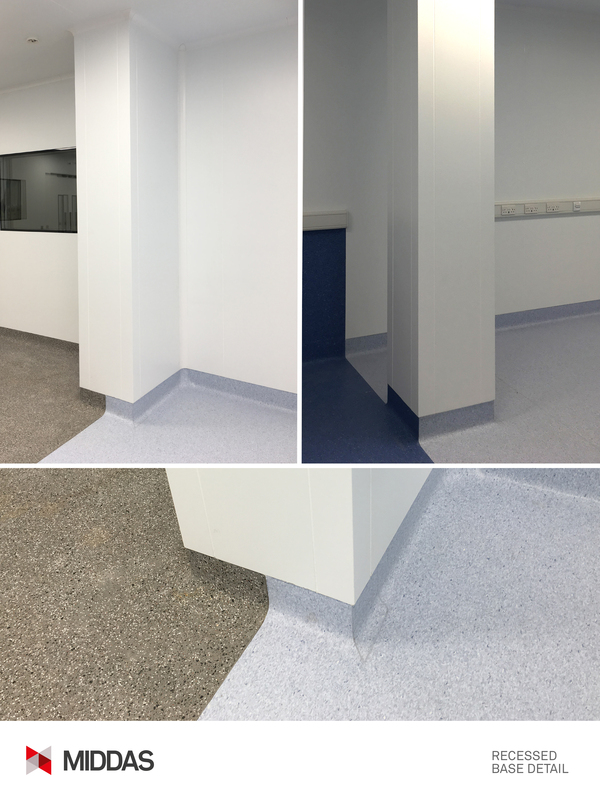 MIDDAS has been selected by cfes Limited to design and deliver the architectural envelope for a new Off-Site CSSD (Central Sterile Services Department) for the Royal Free London NHS Trust, a new high-tech, centralised facility for Barnet Hospital, Chase Farm Hospital and the Royal Free Hospital. 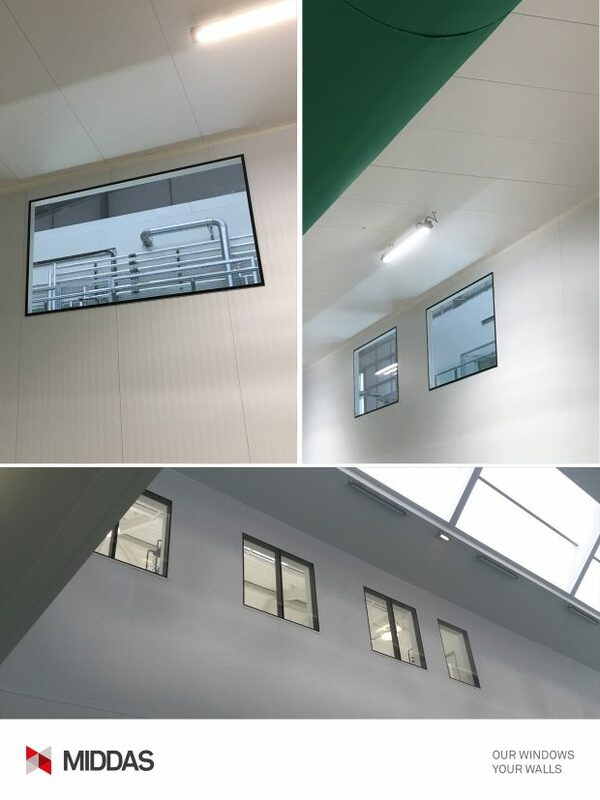 Our scope includes all the walls, doors and ceiling systems and will show case MIDDAS’ industry leading, modular, off-site construction capabilities; whilst meeting the highest healthcare standards. The finishing details of any facility are key to its performance and appearance.